Padma Bhushan award winner Ustad Sabri Khan passed away on November 30 following a brief illness. The sarangi maestro was 88. 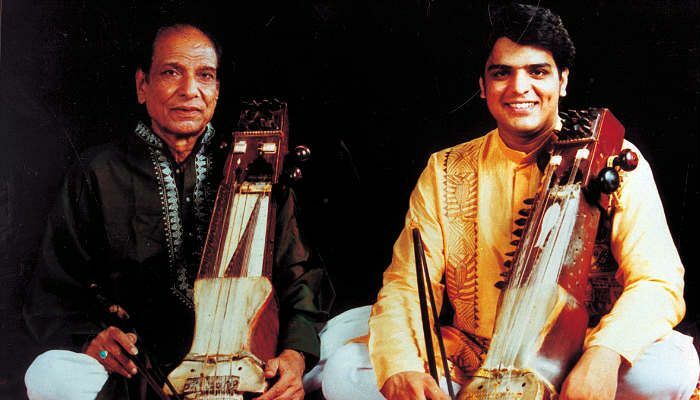 The tragic news came after the hospitalisation of Ustad Sabri Khan due to troubled breathing. It is being said that he will be buried on December 3. Along with Padma Bhushan, he has received numerous honours and awards like Sahitya Kala Parishad Award, UP Sangeet Natak Academy Award, National Sangeet Natak Academy Award and Padma Shree award.